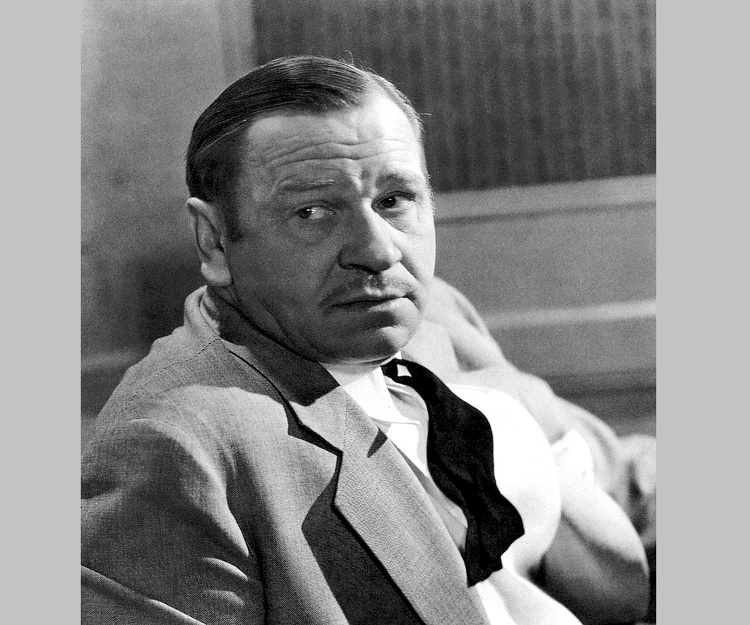 Wallace Beery was an Academy Award winning American actor best known for his role in ‘The Champ.’ This biography of Wallace Beery provides detailed information about his childhood, life, achievements, works & timeline. Wallace Beery was an Academy Award winning American actor best known for his role in ‘The Champ.’ His portrayal of Long John Silver in ‘Treasure Island’ and Pancho Villa in ‘Viva Villa!’ are also memorable ones. A prolific performer, he appeared in around 250 movies over an extensive career that spanned 36 years. The son of a police officer, he developed an interest in acting as a young boy. He went to Chase School in Kansas City but had little interest in academics. Bored of his routine life, he left home in search of adventure when he was a teenager. He found work as an assistant elephant trainer in the Ringling Brothers Circus, a job he stayed at for two years. He then moved on to experience newer adventures and began singing in New York musical variety shows. Blessed with a pleasant voice, he found considerable success in comic opera as a baritone. The stage soon led to films, and the advent of the talkies provided him considerable opportunities to showcase his good acting skills and powerful voice. Though capable of playing a variety of roles, he became more famous for his comedic performances in his later years, especially with Marie Dressler as his co-star. Wallace Fitzgerald Beery was born on April 1, 1885, in Clay County, Missouri, U.S. to Noah Webster Beery and Frances Margaret Fitzgerald. He had two elder brothers. 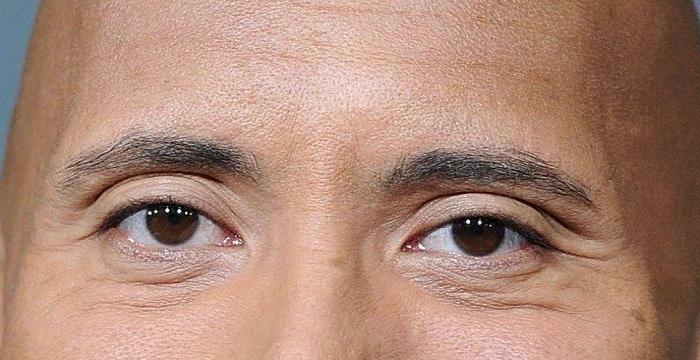 His father was a police officer. He attended the Chase School in Kansas City. Interested in music, he took piano lessons as well. From a young age he displayed no inclination towards academics and dreamed of a life in show business. He ran away from home at the age of 16 and started working as an assistant elephant trainer in the Ringling Brothers Circus. He worked there for two years but left after he was clawed by a leopard. 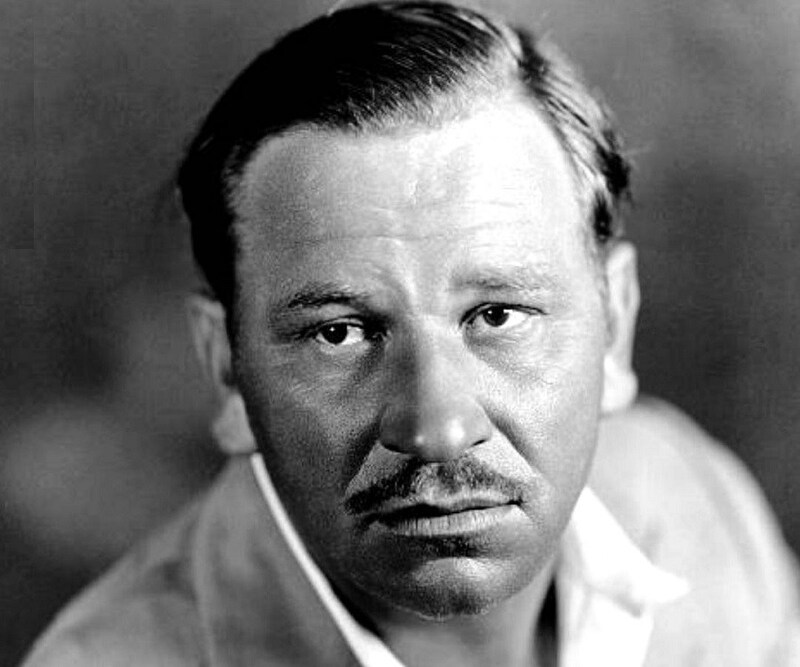 Blessed with a pleasant voice, Wallace Beery moved to New York City in 1904 to pursue a singing career. He found work in comic opera as a baritone and began to appear on Broadway as well. One of his early roles was in ‘The Yankee Tourist’ in 1907. He eventually moved to Chicago to work for Essanay Studios in 1913. 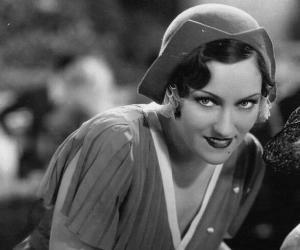 He was cast as Sweedie, the Swedish Maid, a masculine character in drag, which became one of his notable early roles. His career flourished during the 1920s. He appeared in several silent films like ‘The Last of the Mohicans’ (1920), ‘Old Ironsides’ (1926), ‘Now We're in the Air’ (1927), and ‘Beggars of Life’ (1928). In 1930, he was offered the role of Butch, a violent career criminal, in the movie ‘The Big House’ which earned him an Academy Award nomination for Best Actor in a Leading Role and launched his career to newer heights. Wallace Beery became one of Hollywood's Top 10 box office stars in the 1930s, primarily due to his role as Andy "Champ" Purcell, a washed-up alcoholic boxer, in the film ‘The Champ.’ His performance won him the Academy Award for Best Actor. In 1933, he starred along with Marie Dressler in ‘Tugboat Annie’ as a comically quarrelsome middle-aged couple. His pairing with Dressler was a very popular one and the duo appeared together in several commercially successful movies. In 1934, he portrayed Long John Silver in ‘Treasure Island’ and played Pancho Villa in ‘Viva Villa!’ a fictionalized biography of the Mexican Revolutionary general. He shared the screen with Lionel Barrymore, Eric Linden, Cecilia Parker, Spring Byington, and Mickey Rooney in ‘Ah, Wilderness!’ (1935). His career slowed down a bit in the 1940s even though he continued appearing in films like ‘Salute to the Marines’ (1943), ‘Bad Bascomb’ (1946), and ‘The Mighty McGurk’ (1947). Wallace Beery played the role of Andy "Champ" Purcell, an alcoholic former world heavyweight champion in the drama ‘The Champ.’ The film was a critical as well as commercial success which catapulted Beery to the status of one of the top stars in Hollywood. 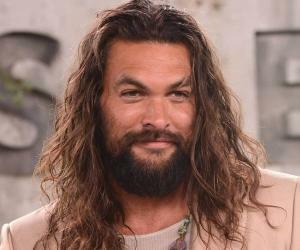 His portrayal of Long John Silver, a cunning and opportunistic pirate in the film adaptation of Robert Louis Stevenson’s famous 1883 novel ‘Treasure Island’ is another one of his memorable roles. In 1932, he won the Academy Award for Best Actor for ‘The Champ’ (Tied with Fredric March for ‘Dr. Jekyll and Mr. Hyde’). He won the Venice Film Festival Award for Best Actor in 1934 for ‘Viva Villa!’. Wallace Beery was known to be an ill-tempered and difficult man in real-life as opposed to the lovable characters he played on-screen. He married Gloria Swanson in 1916. She later claimed that he raped her on the wedding night and made her swallow an abortifacient when she became pregnant. The marriage ended in 1919. His second marriage to Rita Gilman in 1924 also ended in divorce. Over the course of this marriage the couple adopted a girl. As a single father, he adopted a baby girl in 1939. He died of a heart attack on April 15, 1949, aged 64. Wallace Beery was given a star on the Hollywood Walk of Fame at 7001 Hollywood Boulevard. 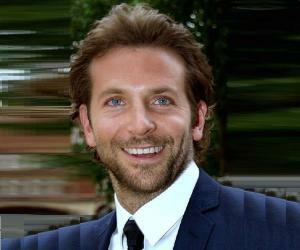 This Hollywood star was paid $1 more than any other contract player at MGM, making him the highest paid actor in the world.